We cover local Commercial, Agricultural and Domestic premises. 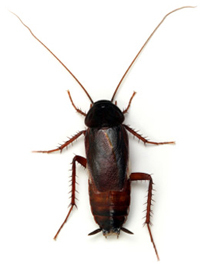 We can respond quickly and efficiently to resolve your pest problem in a professional and discreet manner, ensuring your property and environment are safe. 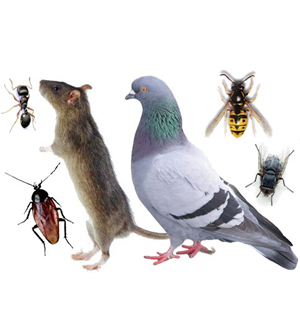 Call us on 01483 200 727 for pest control and pest prevention services in Surrey and West Sussex. Call us on 01483 200 727 for professional help.